Xiaomi Mi A2 Vs Honor Play: Which One Is The Best? 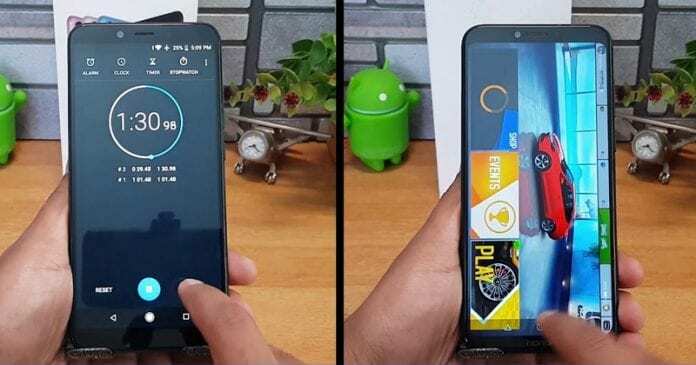 Smartphones Xiaomi Mi A2 Vs Honor Play: Which One Is The Best? Xiaomi and Honor both of the smartphone company had recently launched a mid-range smartphone known as Xiaomi Mi A2 and Honor Play respectively. Both of the smartphones stand out in the different section. So, let’s take a brief look at honor play vs mi A2. Read out the brief review of both of the smartphone. 1 Xiaomi Mi A2 Vs Honor Play: Which One Is The Best? 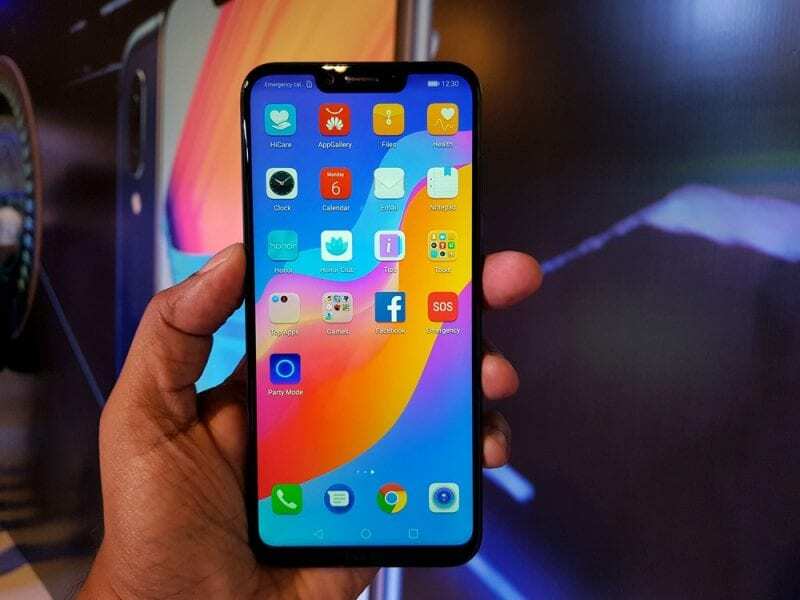 Well, if you keep great interest in the smartphone world, you will know that Xiaomi and Honor both of the smartphone company had recently launched their own mid-range smartphones known as Xiaomi Mi A2 and Honor Play respectively. Both of the Android smartphones are creating lots of buzz on the internet which forced us to write a brief review of both smartphones. Talking about Xiaomi’s smartphone that is Mi A2, the smartphone will go on sale on 16 August on both mi.com and at Amazon. The phone will be available in two variant, but in India, the 4GB variant will be the only choice. The 4GB variant of Xiaomi Mi A2 also features 64GB of internal storage. Below we are going to share some crucial details about both of the smartphone – Xiaomi Mi A2 and Honor Play. Both of the smartphones stand out in the different section. So, let’s take a brief look at honor play vs mi A2. 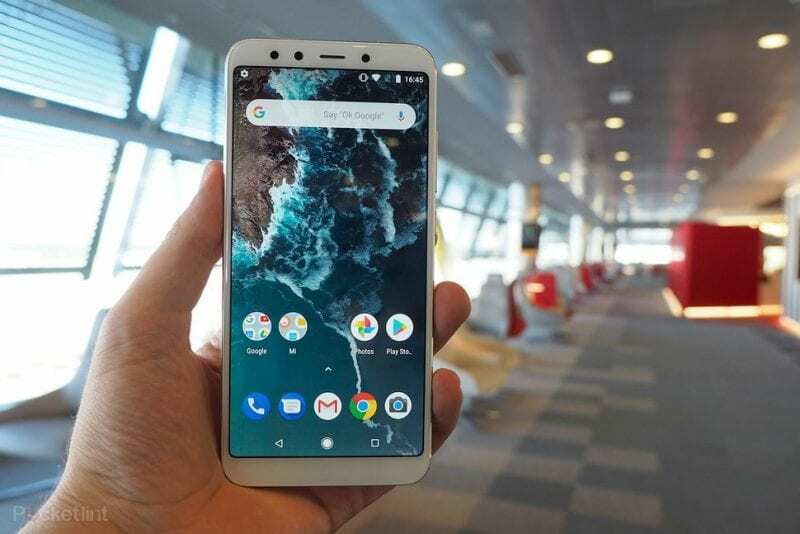 Xiaomi Mi A2 is the company’s second Android one device which recently made its debut in India. The specifications of Mi A2 also offers some promising hardware at a low price. First of all, the smartphone arrives with a massive 5.99 Inch display which shares the resolution of 2160×1080 pixels. The phone is powered by Qualcomm Snapdragon 660 Processor which is really good considering the price tag, and it also houses 4GB of RAM. Talking about the storages, Xiaomi Mi A2 offers 64GB of internal storage, but it doesn’t have microSD card slot. So, you got no option to expand your storage beyond 64GB. Now let’s talk about the section where the smartphone rules, it’s the camera which makes the phone surprisingly good. Xiaomi Mi A2 offers 12 Megapixel F/1.75 and 20 Megapixel F/1.75 primary camera and 20 Megapixel F/2.2 front facing camera. The camera performs well in daylight and lowlight condition. Even you will be shocked to know that the camera performance of Xiaomi Mi A2 is so awesome that it can compete with the beast OnePlus 6. The camera captures are very detailed, and it never fails to impress users. However, on the video part, the phone doesn’t have optical image stabilization. As we have mentioned earlier, the phone runs on stock Android courtesy of Google’s Android One Programme. So, you will notice a visible improvement in speed when compared to other phones out there. Even the phone will receive Android 9 update very soon. If we talk about the cons of Xiaomi Mi A2, the phone doesn’t have 3.5mm headphone jack. So, if you love to listen to music, then this thing will bother you. Secondly, the phone falls behind in the battery section because of its 3,010mAh battery. Lastly, the phone is very sleek, but it looks bulky and a little bit old-fashioned. Well, Honor Play comes with a notched display which is the biggest attraction in itself. The phone looks fantastic, and it also offers a bunch of attractive features. If we forget about the cameras, other things don’t look like a mid-end ingredient at all. The phone is available in two variant as mentioned earlier, 4GB/64B and 6GB/64GB variant. The key feature of Honor Play is its Kirin 970 Processor which is claimed to be the world’s first AI processor. Not only that the chipset is really fast, but it also brings lots of AI features to your smartphone. The phone also comes with GPU turbo which enhances the graphics performance. So, with Honor Play, you will hardly face any lags or frame drops while playing high-end games. Regarding Processor, the Honor Play easily wins the race by a considerable margin because of its powerful Kirin 970 processor. Compared to Xiaomi Mi A2, Honor Play does have the 3.5mm headphone jack and microSD card slot. Even it sports a bigger 3,750mAh battery. Honor Play actually looks a lot better than Xiaomi Mi A2 and it’s easy to hold. Even on Honor Play, you will get a more prominent 6.3 inch IPS LCD display which shares the resolution of 1080×2340 pixel. Talking about the camera, the phone comes with 16 Megapixel + 2Megapixel camera on the back and 16 Megapixel camera on the front. Honor Play does have an AI camera where you get lots of AI features like Scene detection, AI Filters, but the camera lacks and struggles to deliver better images. The edge detection in Portrait mode is not at its best, and it struggles in low light condition. Talking about the cons, the camera remains the biggest one and it comes nowhere close to Mi A2. The phone doesn’t have infrared, and it doesn’t offer Corning Gorilla Glass. But out of all Cons, Camera remains the most prominent one. 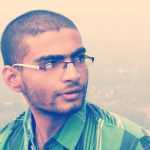 So, we have shared detailed information about both of the smartphones. Look, if you need a camera smartphone, then Xiaomi Mi A2 would be the best choice for you. In fact, considering the price tag, right now Mi A2 is the best camera phone on the marketplace. If the 3.5mm audio jack is not an issue, then Mi A2 could be a great choice. However, if you need a phone which is high on performance and delivers better standby time, then Honor Play could be the best choice. Honor Play actually fulfills all needs of users, but the camera performance is really disappointing. So, don’t keep a huge expectation from Honor Play on the camera front. But, considering the price tag, Kirin 970 is something which we often see only on high-end smartphone. So, if you are getting such a powerful processor at the cost of just Rs 20,000, Honor Play remains the best choice. So, what’s your opinion on Honor Play vs Xiaomi Mi A2? Share your views in the comment box below.